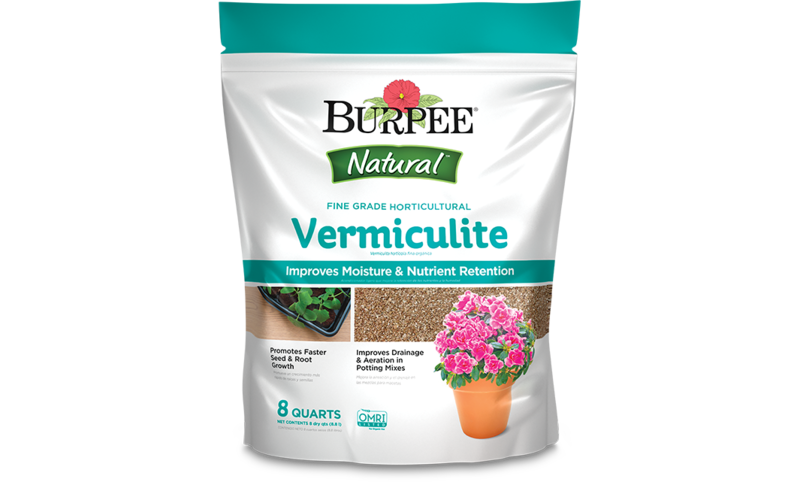 Burpee Natural & Organic Fine Grade Horticultural Vermiculite is a lightweight amendment that improves moisture and nutrient retention. 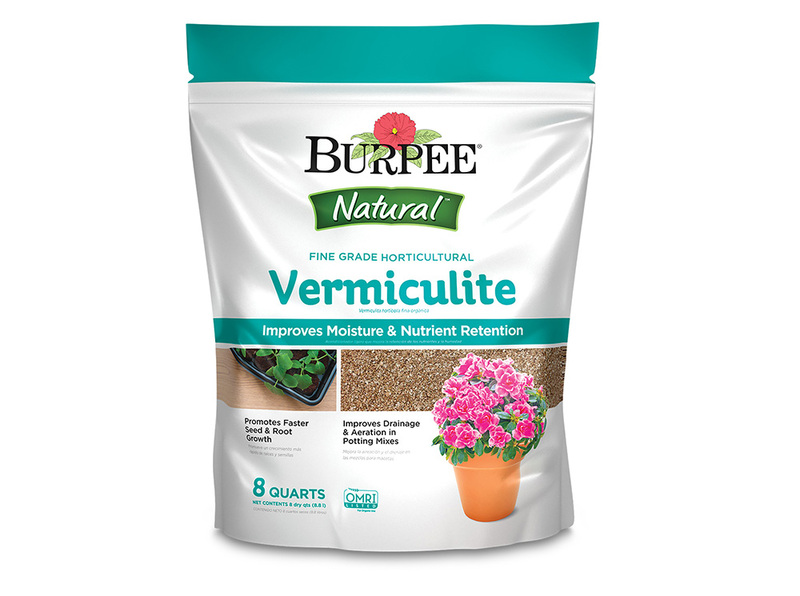 Vermiculite is ideal for seed starting and plant propagation. 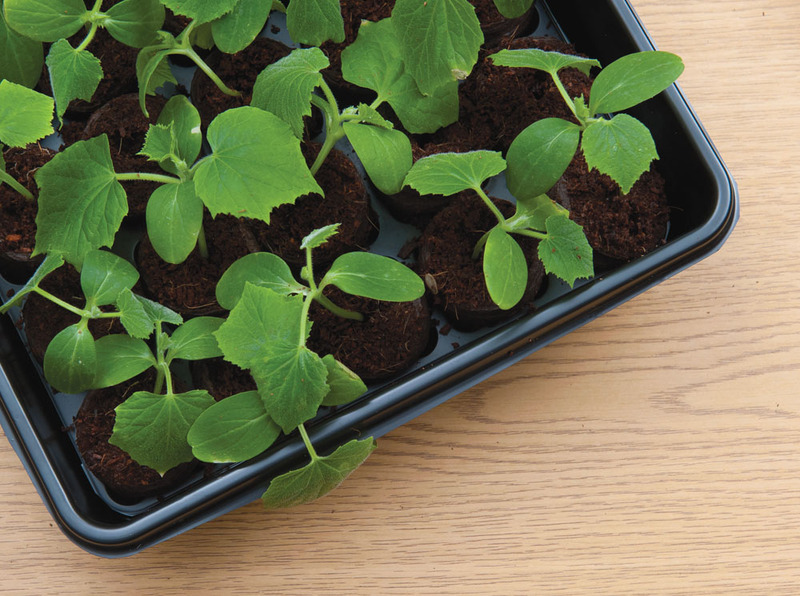 It enhances water retention, binds nutrients, and facilitates nutrient exchange. Product availability may vary by location. Use this guide to find closet dealers to you.